Is Bitcoin Legal in New Zealand? Welcome to New Zealand crypto world! At last, you can find the useful quick guide concerning country and find out the safest platforms for trading. In addition, we prepared the information concerning the point of view of New Zealand’s government and law on this issue. Enjoy the reading and stay tuned. Choose an exchange that suits your needs the best and register an account (Coinmama in our case). Due to the KYC policies, go to your account and start the verification process by clicking “Account” and then “Verify Account”. Once verification is finished, go to “Bitcoin” tab and fill out the form, clicking “Buy BTC” once done. Provide your wallet address code and click “Go to Payment”. 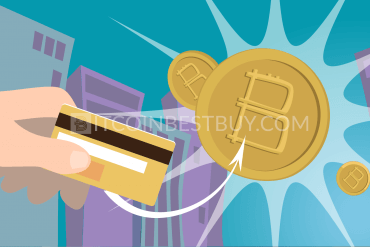 At the last step, provide your credit card details and click “Buy” button to receive BTC. Is Bitcoin Regulated in New Zealand? What Are the Top Platforms? 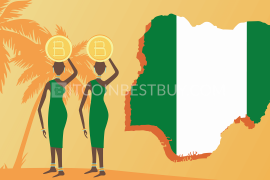 Can You Get BTC at Coinmama? 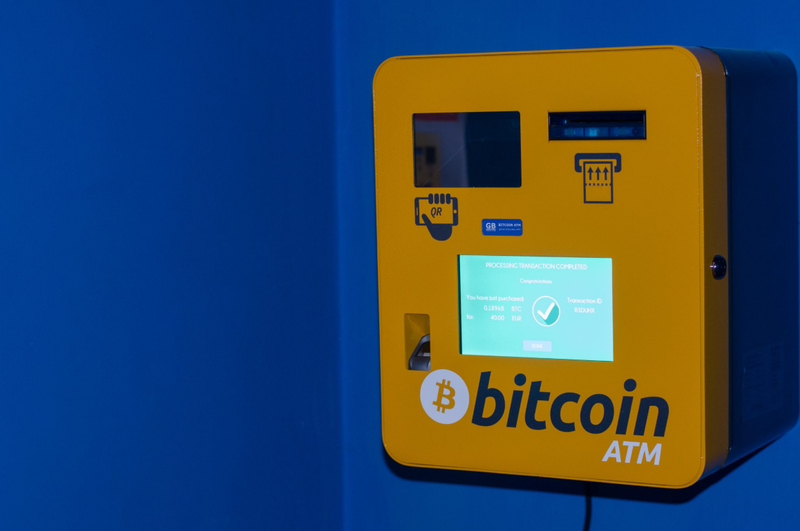 Are There Any Bitcoin ATMs in New Zealand? Where to Store BTC Safely? We all have at least one friend who was hit by the crypto fever. That is how popular trading bitcoin and other digital currencies is today. This market offers plenty of opportunities to earn money, but your options vary depending on the platform you use and your location. This article will focus on the crypto market in New Zealand. 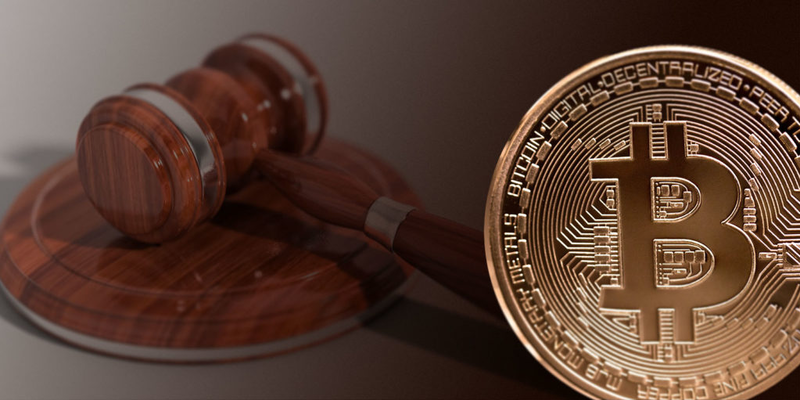 The first section will cover the legality of BTC. We will mention issues of NZ-based exchanges before moving on to discuss providers and services you can visit to buy bitcoins. Finally, we will share some tips on trading crypto and teach you how to safely store your assets! 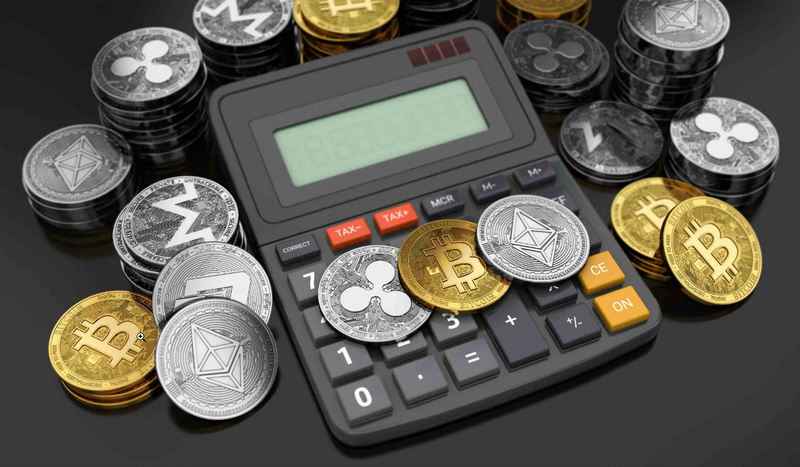 Cryptocurrencies and the profit made from trading them are currently not being taxed by IRD. There have been many suggestions on how to define the regulatory environment for bitcoin in New Zealand. However, there is no indication that any law related to the issue will be passed soon. Regardless, the chance of NZ government banning cryptocurrencies is non-existent, which means you can continue trading BTC and other coins without worrying. The fact that the law does not regulate the crypto market has been causing a lot of issues for NZ bitcoin exchanges. Cryptopia, the popular trading platform based in New Zealand, suffered a major hit when the bank forcefully closed their NZDT account earlier this year. Up until this moment, the company has not succeeded to resolve the issue, which is why NZDT deposits are on hold. It seems that this has also caused Cryptopia problems with liquidity. Users have been complaining recently that the withdrawals take forever. It is obvious that the NZ bitcoin exchanges have to find a way to adjust to the latest circumstances or they could even be facing closing the business. The market in New Zealand might not be ideal, but there are still viable ways to buy and sell bitcoin in this country. Check out our short reviews of the most popular options, such as Paxful, CEX.IO, LocalBitcoins, Kiwi-Coin, Mycelium, and others. Cryptopia is an NZ-based exchange that was founded in 2014. Earlier this year it had an unexpected increase in customers whose number exceeded one million. However, this also led to a number of issues with withdrawal delays and forced the bank to close their NZDT account. The platform is still working on both of these problems. The crucial advantage of Cryptopia is that it supports over 50 digital currencies and has hundreds of trading pairs available. However, fiat deposit or swapping is not an option on this website. The basic account that only requires a valid e-mail allows you to trade up to $5,000 NZD every day. Verifying your identity will raise this limit to $50,000 NZD daily. The fee for each trade is a flat 0.2%. You can also expect various withdrawal costs depending on the currency. 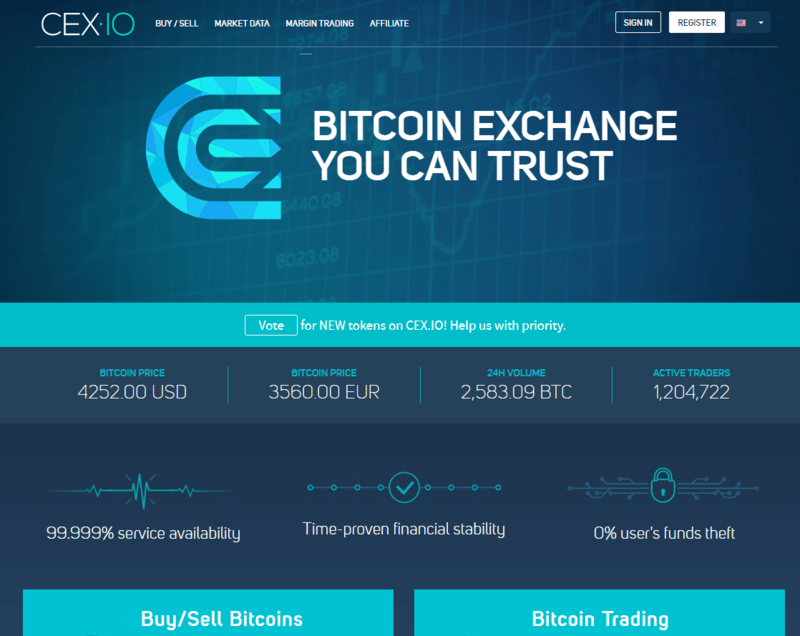 The recent surge of traders to the crypto market caught CEX.IO off guard, but they are getting back on their feet. The platform supports nine digital currencies, including bitcoin, Ethereum, and Ripple. 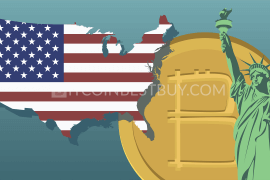 You can also buy or sell crypto by using USD, EUR, GBP, and RUB and use bank transfers and credit cards as payment methods. The service was established in 2013 and it is based in London. They have to comply with UK laws, which explains why their verification demands are high and include confirming ID and postal address. Transaction fees are charged to both makers and takers depending on their 30-day trading volume. Makers’ costs cannot exceed 0.16%, while takers can pay up to 0.25%. offers comprehensive information for each market. They were founded in 2015 and today Paxful is a P2P trading platform with over 300 payment methods accepted, including PayPal, MoneyGram, and Western Union. Although the platform provides anonymity, most of the methods will require verifying your identity. The only accepted cryptocurrency is BTC. Paxful accepts New Zealand Dollar and charges a 1% fee for each transaction. The cost is paid by the seller, which means that buyers do not have to pay anything. 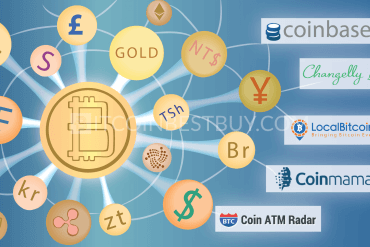 You can buy bitcoins by selecting the desired trading partner from the list and arranging a payment. We advise you to do business only with reputable members of the platform to avoid any scamming issues. eToro has been around since 2007 and turned into a reliable and secure online trading platform. The company was founded in Israel, but it also has offices in the United Kingdom and Cyprus. They require confirming your identity and postal address by uploading the necessary documents. However, your information is safe with them. You can use NZD, while accepted payment methods include credit and debit card, wire transfer, China UnionPay, Skrill, and even PayPal in some countries. They have maximum deposit limits per transactions, as well as restrictions when it comes to minimum withdrawal. The trading fees vary from one currency to another, but using eToro is generally expensive. They support a total of 10 cryptocurrencies and BTC, ETH, and BCH are among them. supports various payment methods and crypto coins. 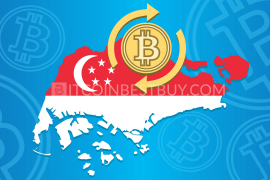 LocalBitcoins has been in business since 2012. This Finland-based company has customer anonymity as its top priority. You do not have to verify ID to use the platform. The website does not accept any other crypto coin apart from bitcoin. The payment options only depend on your arrangement with the other party and you have an option of paying with NZD. The escrow system is in place to keep things safe, but make sure you’ve chosen your trading partner carefully. Scammers love the fact that they can remain anonymous on the platform. Take a look at the ratings and feedback users received from other customers before entering the trade. Each transaction has a 1% fee paid by the seller. CoinCorner is a European company based in the Isle of Man. It was founded in 2014 and has established a reputation of being reliable and secure. They require you to enter an ID number when registering, but you only have to send them proofs of identity and address once you exceed the starting deposit limit. New Zealand is among 40 countries that CoinCorner provides service to and you can use NZD on the website. Credit card, bank transfer, and Neteller are available methods for depositing and withdrawing funds. Once you have assets in your account, buying bitcoins is a piece of cake. The fee for trading is set at 1% with the mining charge included, but there are also deposit and withdrawal costs and minimums. you can trade without verifying ID. 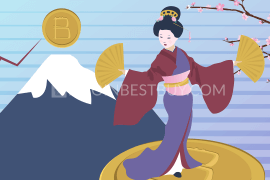 Coinmama was founded in 2013 to offer an option of buying bitcoins directly with your credit card. They are based in Israel but provide services to customers from the entire world. The list of supported crypto coins includes Cardano, Bitcoin Cash, Litecoin, Ethereum, and bitcoin. 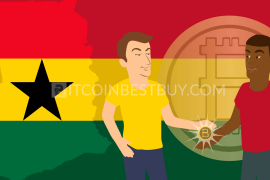 You will need a document that confirms your ID (passport, ID card, driver’s license) to be deemed eligible to buy BTC via Coinmama. You can buy up to $10,000 with the first tier and you need to upgrade to raise these limits. The highest is level three where there is no purchase or deposit limit, but it requires a proof of address and contact with the support. There are no fees and the purchasing process is quick. The company earns by offering slightly worse rates than popular exchanges. impressively quick way to purchase crypto. 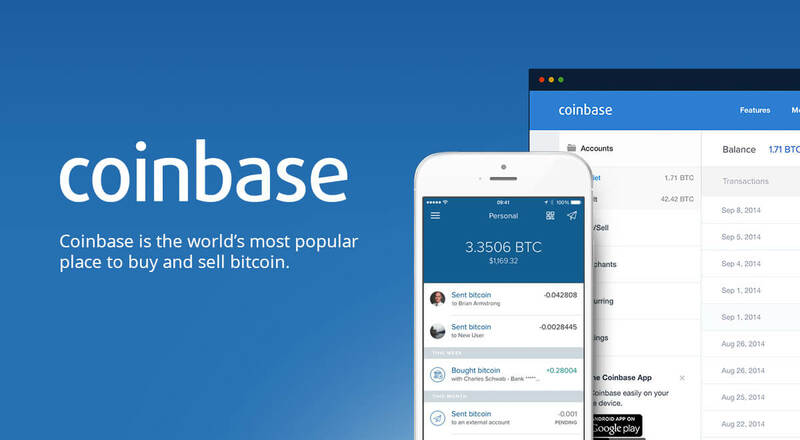 Coinbase is one of the oldest and most popular exchanges in the crypto community. It was founded in 2012 and its headquarters are in San Francisco. The primary advantage of the platform is its interface which is suitable for beginners. It has a high trading volume and numerous safety features. Unfortunately, New Zealand is not on the list of supported countries. There are deposit and withdrawal charges; accepted methods include bank transfer and credit and debit cards. The platform offers four levels of verification with the first one requiring only an e-mail and telephone number. not supported in New Zealand. The company is based in the Czech Republic and it has been in business since 2013. 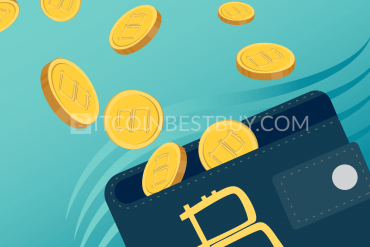 It offers a huge selection of cryptocurrencies and supports buying crypto with credit cards, including MasterCard and Visa. However, the only accepted fiat currencies are US Dollar and Euro. The fee for each trade is set at 0.5%, which is a reasonably high cost. The best feature of Changelly is the simplicity of using its website. You will not have any trouble getting around even if you are a beginner. The system does not require you to verify your ID, which means you can stay anonymous while using the platform. supports more than 100 coins. only accepts USD and EUR. 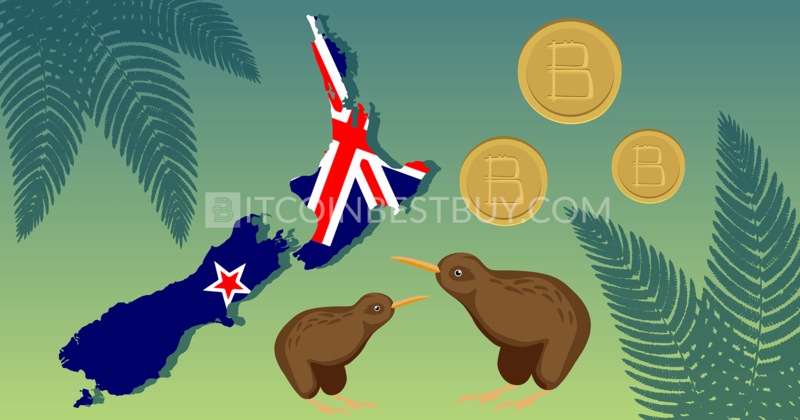 Kiwi-Coin is a local company focused on providing the services of buying and selling bitcoins to residents of New Zealand. You can only deposit and withdraw NZD and participate in trading if you have a registered account with a bank in NZ. Before registering, you can try the platform for free to get yourself familiar with the trading process. You are required to verify your ID to buy BTC via Kiwi-Coin. The starting limits are 4,000 NZD per day, but you can raise them by providing proof of address. The fees for makers are 0.4%, while takers are charged 0.8%. The customer support is satisfying and a public chat is also available. demo version can be tested for free. Indacoin exchanger is a London-based company that was founded in 2013. They started by supporting only bitcoin, but they expanded to more than 50 crypto coins over time. You can use the platform to buy BTC with debit or credit card, but you have to pay in EUR, USD, or RUB. Each transaction involves a mining fee and you can expect worse rates than in exchanges. That is one of the ways Indacoin exchanger makes money. The platform does not require ID verification, but you are mandatory to enter accurate personal and financial details so that the transaction can finalize. Do not worry about the safety of the data because the website is secure. 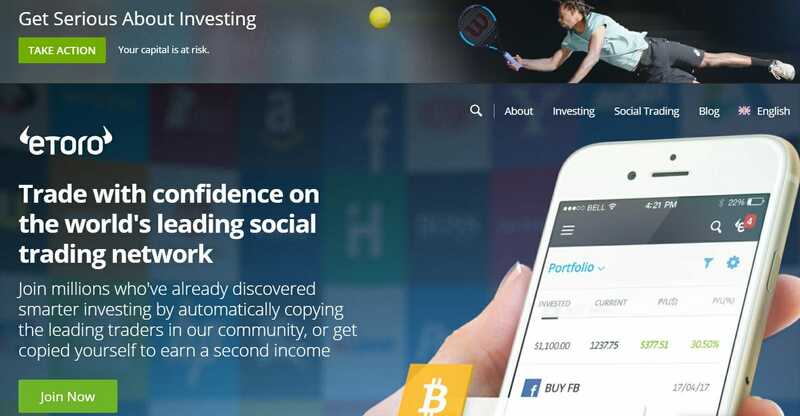 Independent Reserve is an Australia-based digital exchange founded in 2013. They approach asset safety seriously and secure offline cold storage for the majority of the funds. The Anti-Money Laundering policy requires you to verify your identity before you can use the platform. 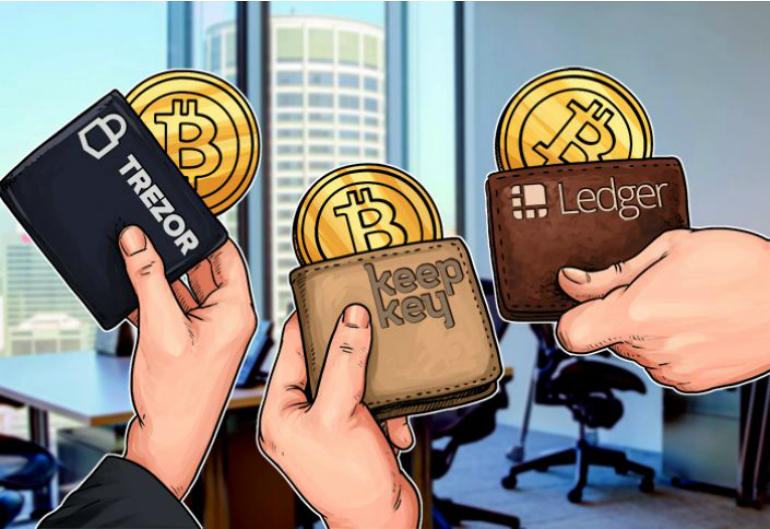 The most popular crypto coins are all supported – Ethereum, bitcoin, Bitcoin Cash, and Litecoin. Depositing from a bank account is the accepted payment method and you can use SWIFT transfer from New Zealand. The trading fee varies from 0.1% to 0.5% depending on your 30-day trading volume. Independent Reserve offers comprehensive information on each of the markets, including graph chart, market depth, and order books. If you want to meet the person you can buy bitcoins from, Mycelium Local Trader is the service you need. However, keep in mind that it can be risky, which is why you need to take safety precautions. Our tip is not to take cash with you and choose public areas for meetings. You will need a Mycelium wallet to use the service. It is a free application that can be used on PC, iOS, and Android. Entering the location in the app will list the traders in the area. Take a look at the rates and check the seller before you choose them. You initiate the transaction from your wallet and the other party confirms it upon receiving the money. The platform does not charge anything. xCoins enables you to buy bitcoins in just a couple of minutes. Although they use the term “lending” on the website, the process is nothing else but buying BTC. The trick is that you have the option of returning the crypto to the lender whenever you see fit. 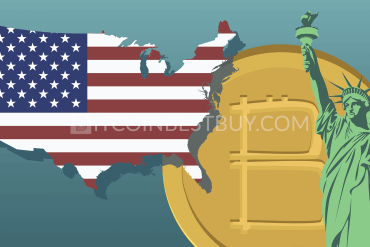 xCoins is based in California and the company was founded in 2016. The owners take pride in the fact that the platform offers multiple payment methods, including debit and credit cards, as well as bank accounts and PayPal. The last one is very convenient, but there is a processing fee of 2.9%. Aside from that, you pay 5% to the company and an interest cost of 15% to the buyer. That means the website is expensive for buying BTC, but it offers a chance to earn some money if you have spare currency to sell. verification sufficient with only phone number and an email. Have you heard about a virtual world called Second Life? It is more than a game and people around the world are part of it. Second Life has its own economy and currency known as Linden Dollars. 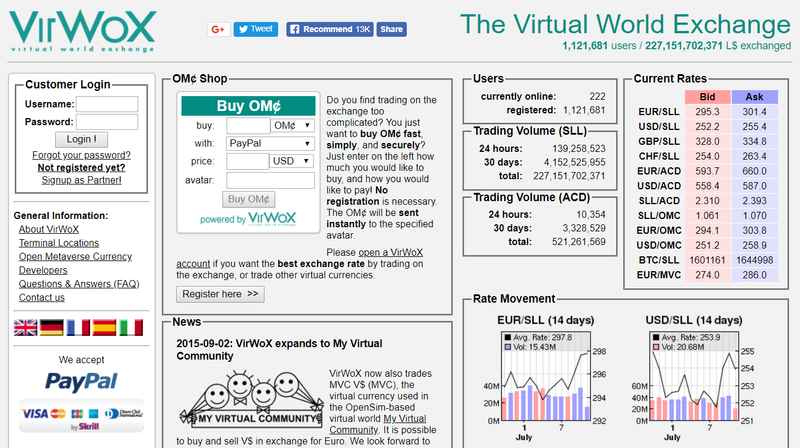 That is the focus of the VirWoX Virtual World Exchange. If you have Linden Dollars to spare, you can use this platform and swap them for bitcoins. The fee for each trade is set at 3.9%. The website is secure and it does not require ID verification. VirWoX has been around since 2007 and there were not any hacking issues so far. Accepted payment methods include PayPal, OKPay, Paysafecard, and credit and debit cards. buy BTC with Linden Dollars. ID verification is not necessary to purchase bitcoins. There are two bitcoin ATMs available in New Zealand. According to Coin ATM Radar, the more reliable one is located in Dunedin. It can be accessed during business hours from Monday to Friday. It enables buying BTC and ETH and the fee is set at 7%. The other ATM is located in Auckland and supports only bitcoin. There is insufficient info about it online, which is why we suggest checking it in person. putting the required amount of cash and confirming the transaction. 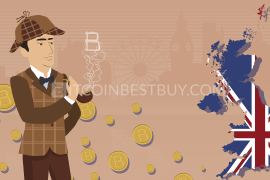 The best tip we can give you is to carefully analyze the platform you plan to use for buying bitcoins in New Zealand. The fees and other trading conditions largely vary from one website to another. You need a reputable provider who would ideally also accept NZD. Do not forget to take a look at the supported payment methods to make sure they comply with your options. Having as many security features as possible is only a benefit. Look for the platforms that apply Anti Money Laundering and Counter-Terrorist Financing Policies. If the exchange has cold storage and holds the majority of the funds there, that is a solid indicator of its liquidity. At the moment of writing, no tax is applied to bitcoin payments in New Zealand. 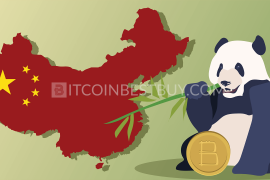 The authorities still need to implement regulations for the crypto market. There is no clear indication of when that could happen. The IRD (Inland Revenue) does not even look too be interested in the issue. As long as there are no regulations applied to the BTC market, there will be no taxes for crypto trading. Feel free to continue using this to maximize your earning, but use common sense to avoid getting scammed in an unregulated environment. Some trading platforms provide wallets where you can keep your BTC. However, due to possible issues with security and liquidity, it is advisable to transfer funds somewhere else as soon as possible. One of your options is a software wallet. These are, in most cases, free and they can be used on a desktop or mobile devices. They are easy to use and you can access them from anywhere as long as you have an active internet connection. However, they are still vulnerable to hackers. 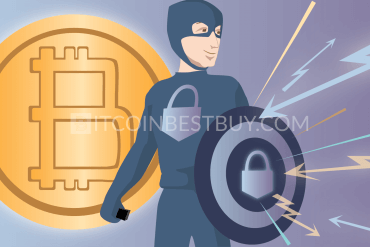 The best way to safely store your bitcoins is a hardware wallet, such as Ledger Nano S or Trezor. This device keeps your keys offline where hackers cannot get to them. The downside is that they are not free to get, as each has its own price tag that needs to be paid. 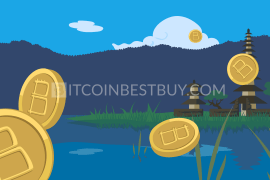 Due to changing market ends, should you encounter issues that have not been presented by this guide, write directly to us at BitcoinBestBuy to get immediate answers and support.